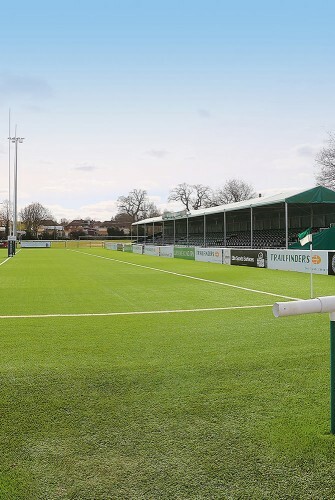 Versatile facility set in 18 acres of landscaped grounds in West Ealing. 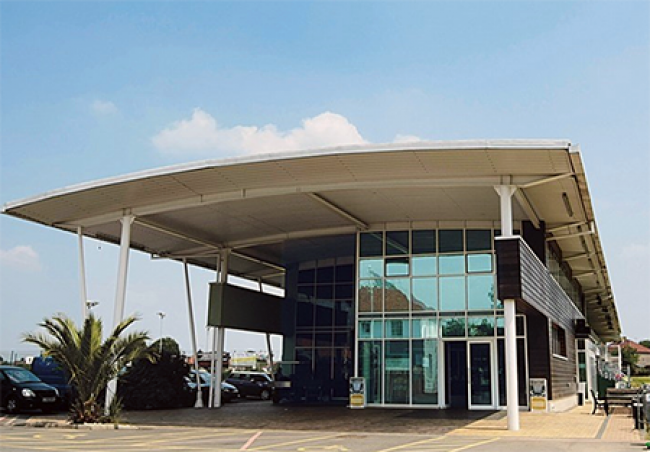 Plenty of space for unit base parking on a large hard standing car park which is easily assessable for HGV’s and with convenient toilet block, water and power points. 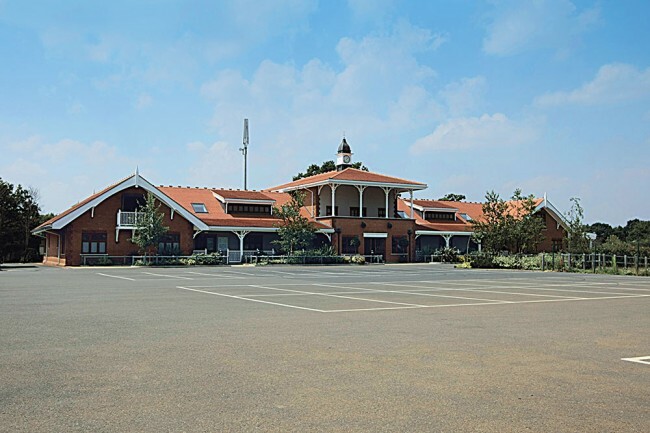 Sports club with Victorian style pavilion and modern club house containing various sizes and styles of halls and rooms. 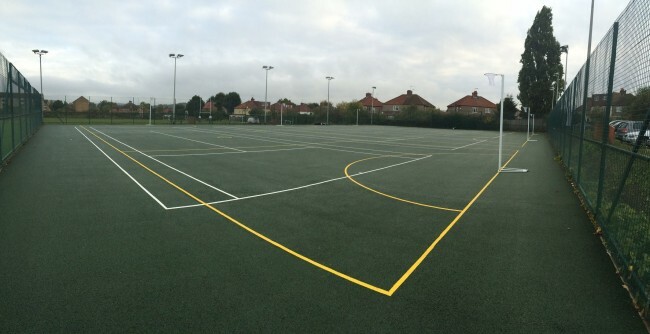 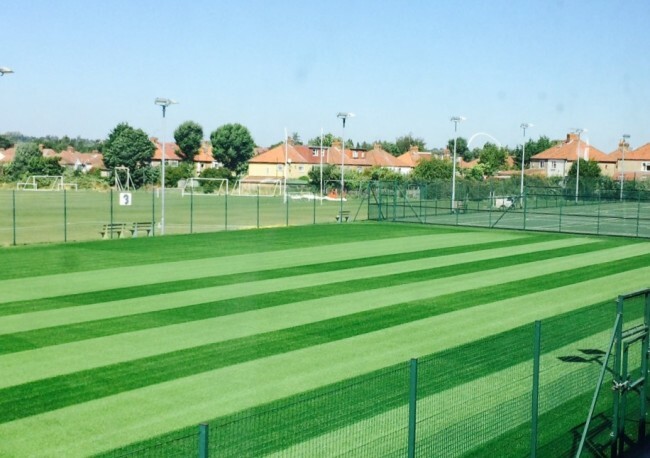 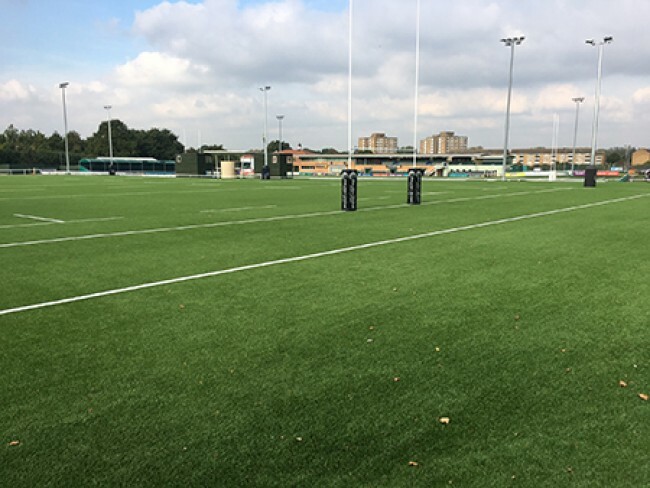 3G rugby pitches and grandstand, grass pitches, cricket pavilion and cricket pitch, Astroturf tennis courts and multi court with flood lights, changing rooms, fitness centre and bar. 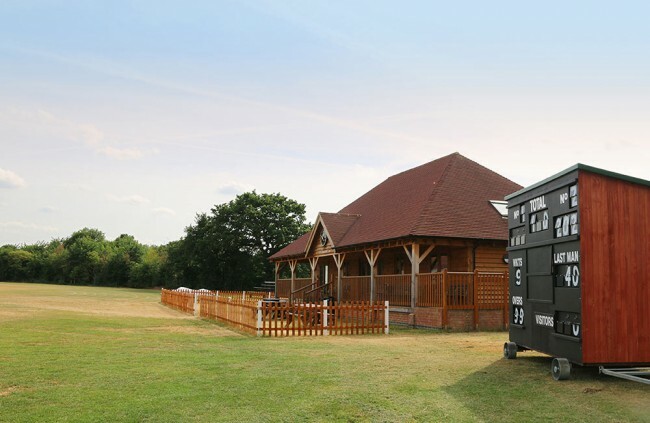 Can also offer shower facilities, rehearsal space, make up and wardrobe rooms, all day in-house catering, post filming/wrap parties and free WiFi access.